Some physiological and medical considerations. 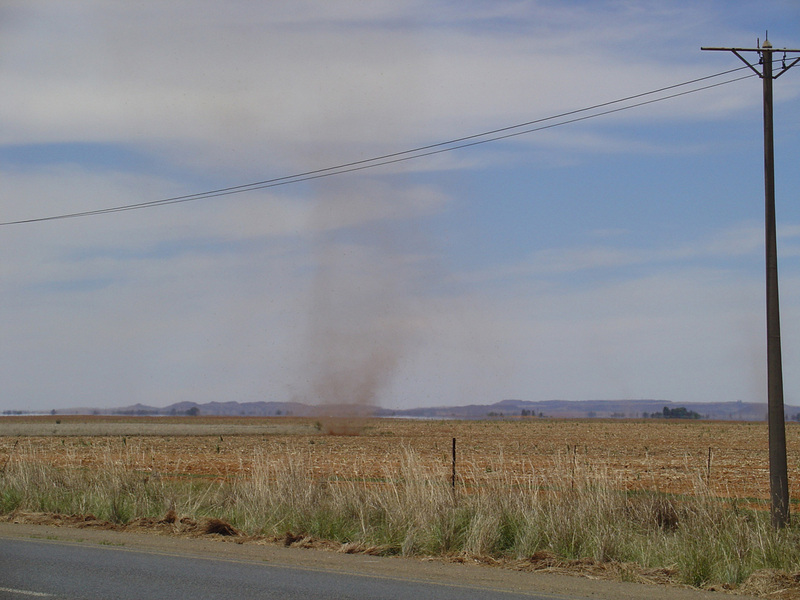 The South African climate produces harsh extremes of heat, cold and humidity. 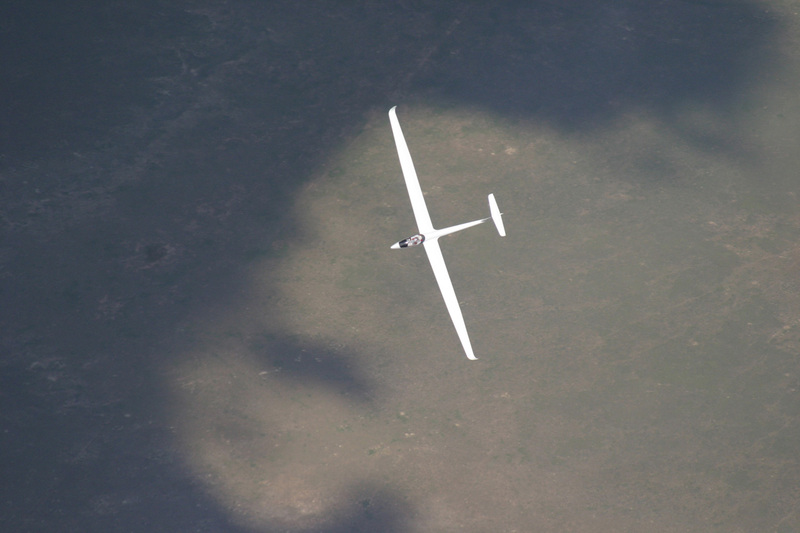 Pilots need to be aware of these factors and their influence on flying operations in gliders. Visitors from more gentle climes must be aware of potential hazards. 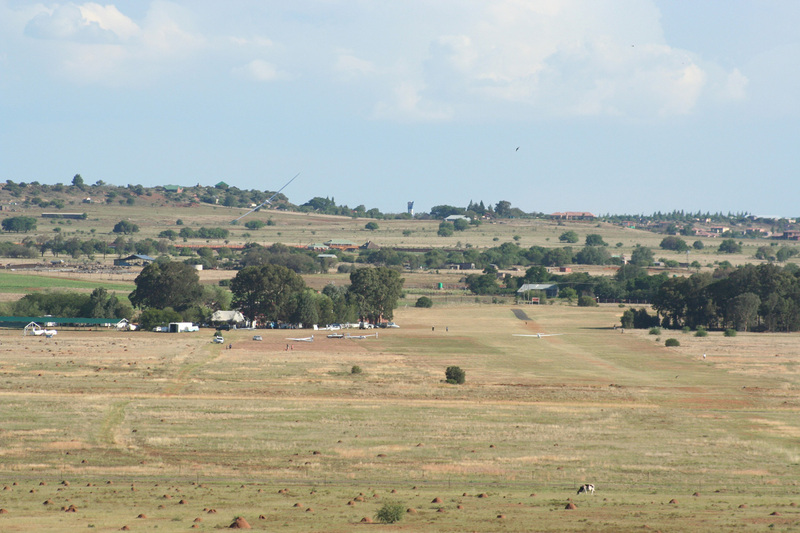 On the Highveld the ground is around 4500’ amsl and pilots may need to be become acclimatised to this. Many sea level dwellers will take a day or two to become used to the lower partial pressure of oxygen and the effect of this on the pilot during exertion. This effect may lead to the pilot becoming more tired than expected and exertion may lead to more sweat than at sea level. Day time temperature highs are often in the high 30’s and those not used to such temperatures can fatigue quite easily on the ground. In these temperatures there will be a lot of sweating while rigging and preparing for flight. 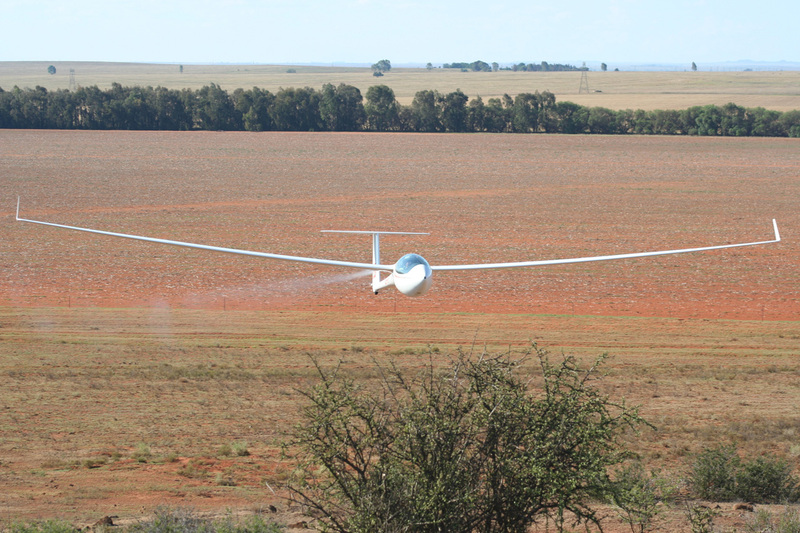 The amounts of sweat can be surprisingly large with losses in excess of two litres if one rigs a heavy glider on a hot morning. If this is not replaced then the pilot starts the day with a large fluid deficit that is unlikely to be recovered during flight. 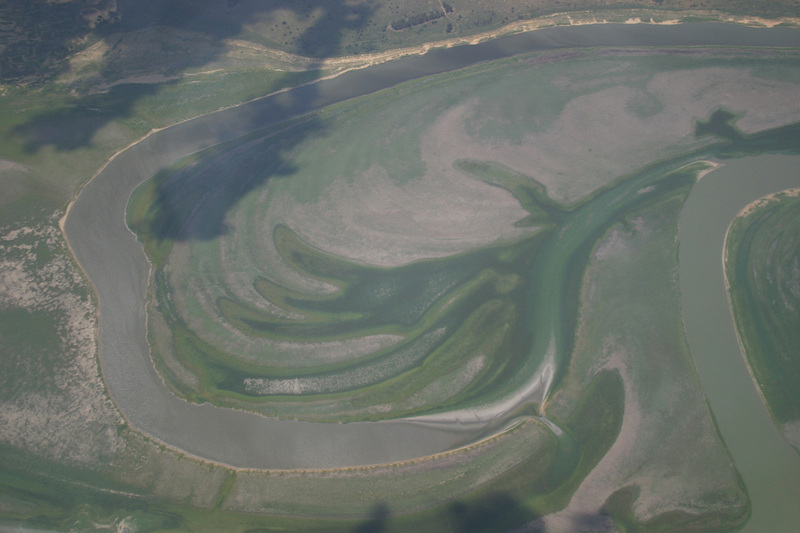 A further factor that may contribute to progressive dehydration is the changing temperature experienced during flight. As we climb ambient temperature drops and the body will constrict the small peripheral blood vessels to keep the blood flow near the body core to conserve body heat. This constriction causes the kidneys to increase excretion so the pilot will feel a full bladder. 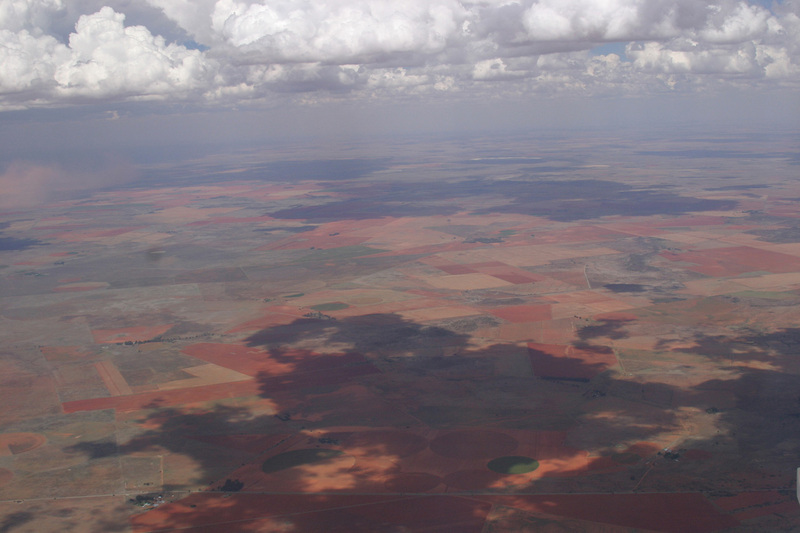 Then as the altitude is lost and the pilot gets lower the temperature rises and sweating starts again. This loses more water and then the cycle is repeated with further loss. 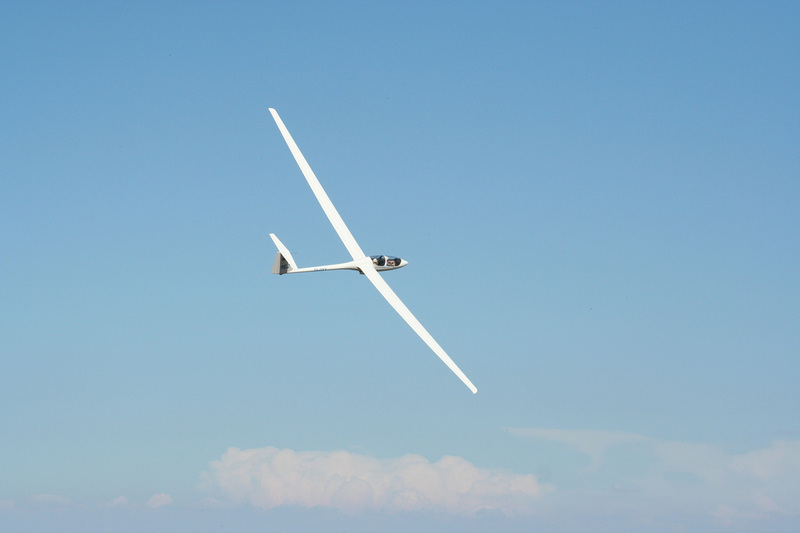 The consequence of all these factors is that dehydration is a real and present risk for anyone operating gliders during the summer in a hot climate. Dehydration leads to inability to maintain proper blood flow to the tissues of the body, most importantly the brain. Apart from all the judgements that a pilot needs to make, vision can also be affected by poor brain function. The solution is to take enough fluid to maintain hydration. How do we know that we are drinking enough? There are a few physical functions that we can monitor to check this. If you are thirsty you need to drink. Thirst doesn’t measure your hydration status; it just tells you that you need to drink NOW. If you do feel thirsty then you probably need about a litre of water to make up the deficit. Monitor your urine output: We don’t usually measure this when on the airfield. The pilot can check that urine is being passed in fair volumes at least every 2-3 hours depending upon normal bladder capacity, and secondly can check the urine colour. 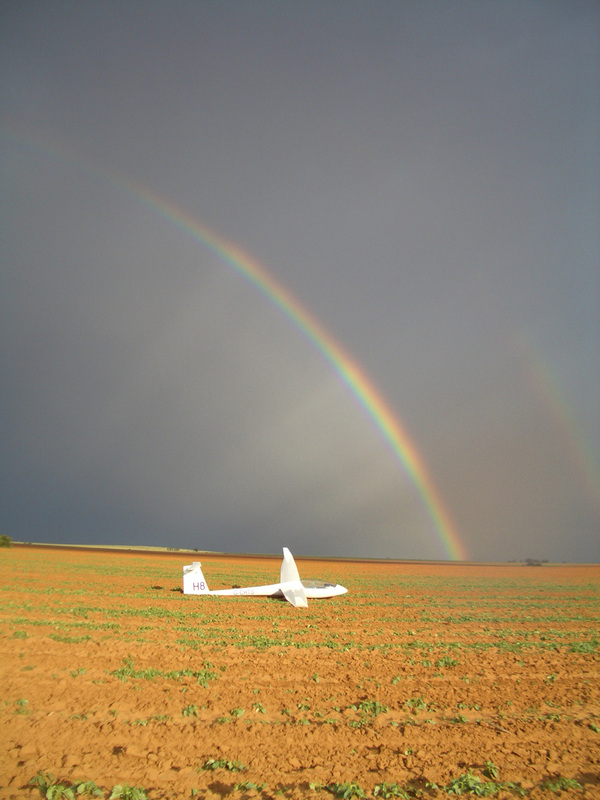 A very dark, yellow colour means that the urine is highly concentrated and that the pilot is dehydrated. 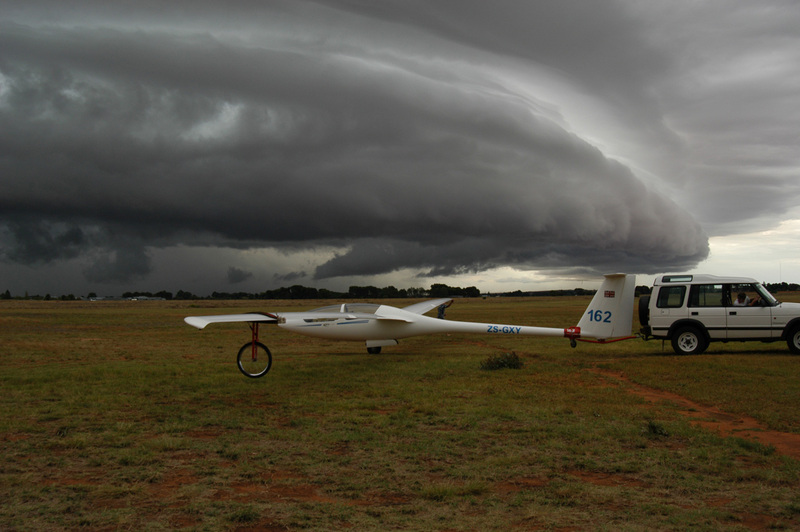 You will not lose significant body mass (muscle or fat) during a day on the airfield. Any change in weight during the day is a change in body water. What fluid should we be drinking? Firstly some drinks are diuretics (they make you pee) and these include tea, coffee and any caffeine or alcohol containing drinks. Water is the best drink as that’s what the body is missing. Flavours are OK. At the end of the day’s flying enjoy a couple of soft drinks or a litre of water before starting alcoholic celebrations. This will encourage you to take less alcohol and so start the next day better hydrated. How much fluid should we be drinking? If you are thirsty you will need to drink a litre. Keep drinking throughout the day to replace sweat. Small amounts are often better than large amounts occasionally. If you feel nausea during flight you will not absorb water from the gut and you will be more prone to dehydrate even if you drink more. Do you need salt supplements? People involved in very heavy physical exertion in hot and humid areas will need extra salt (miners in deep mines for example). 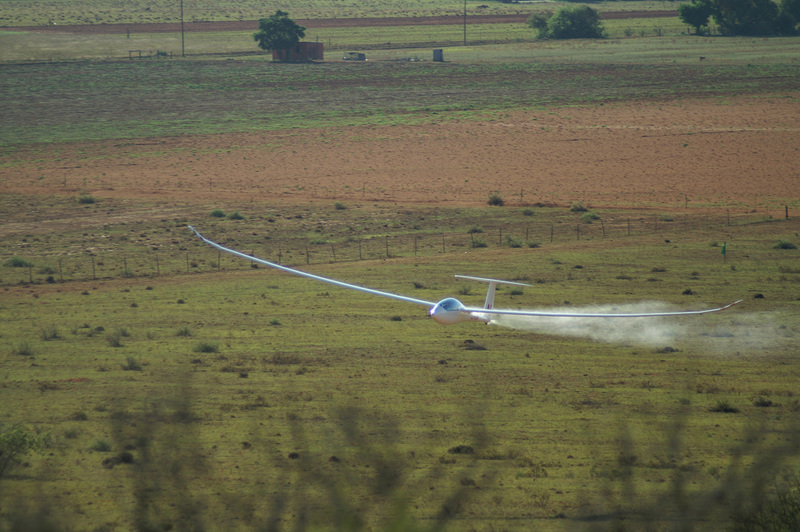 Glider pilots on the runway get enough salt from their food and do not need extra salt. Do not add salt or drink salty drinks as you just have to excrete extra salt which requires extra water. In flight there is a problem of what to do with the urine. 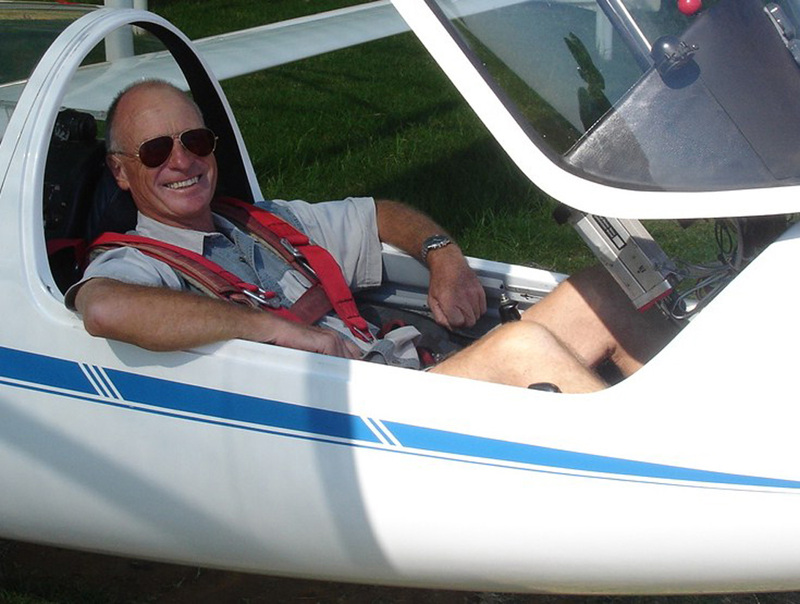 If the glider is fitted with a relief tube then that can be a convenient way to get rid of the fluid. A “Weejohn” is a good alternative. This has a funnel to make urination easier and bag contains a powder that goes into a gel when wet so that there is no risk of spillage. An ordinary plastic bag is better than nothing but has a high risk of spillage and making a mess. Take plenty of fluid. In practical terms you can’t drink too much. Arrange a urinary relief system in your glider. If you are thirsty then you are roughly a litre short.